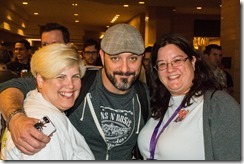 Blizzcon 2013 – Thank You! 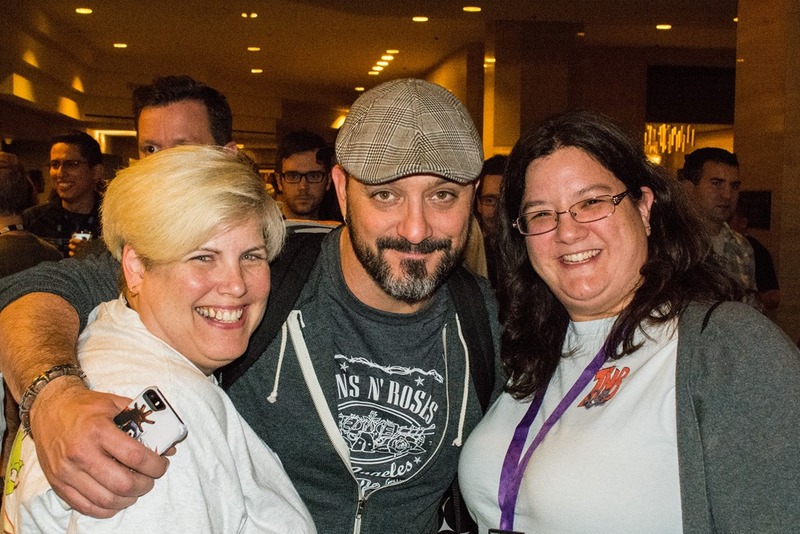 So, Blizzcon 2013 is over but now it’s time to reflect on the convention. We read blogs about peoples experiences and their opinions on what was announced. We listen to podcasts where the hosts detail their adventures and their take on the news. We chat with each other on Twitter and follow new friends and reconnect with old ones. 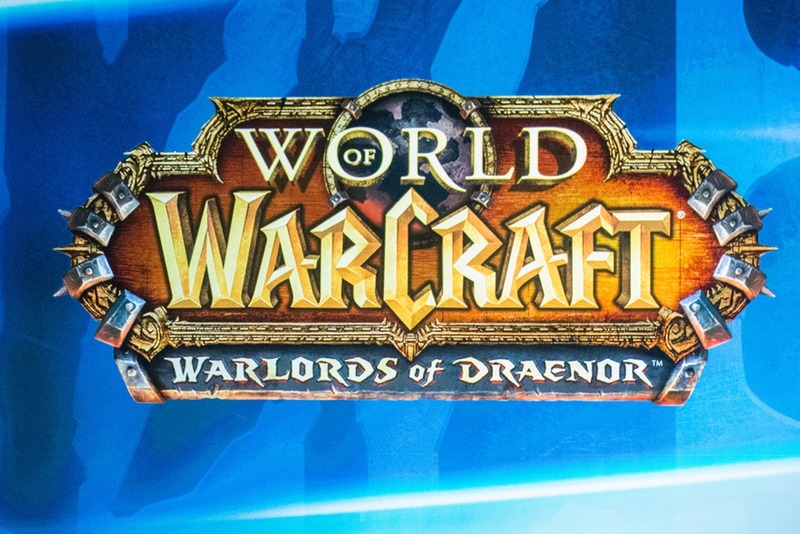 Blizzard’s (almost) annual celebration of all the things is done but it’s impact will continue to be felt for a while. Speaking of impact, we wanted to take this time to thank everyone that helped make our 4th Blizzcon Party a huge success. 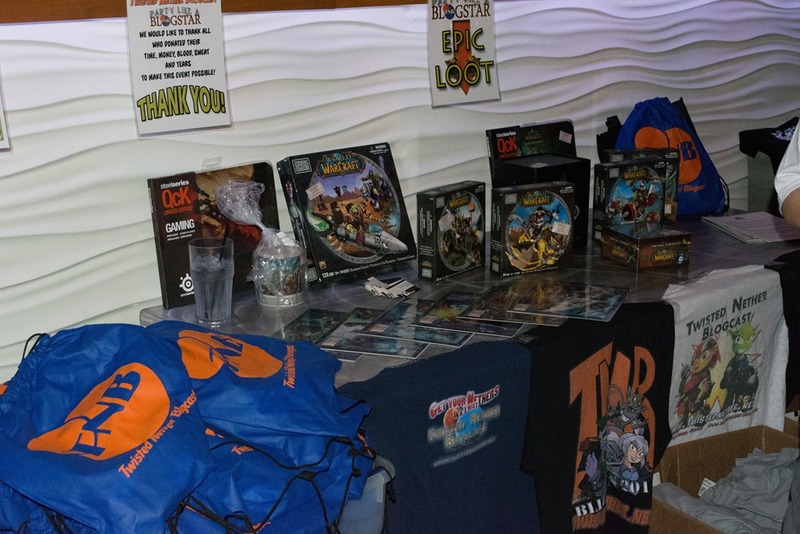 From the people and companies that donated the epic loot to the volunteers that helped out or even offered to help to the guests who made it a night to remember. 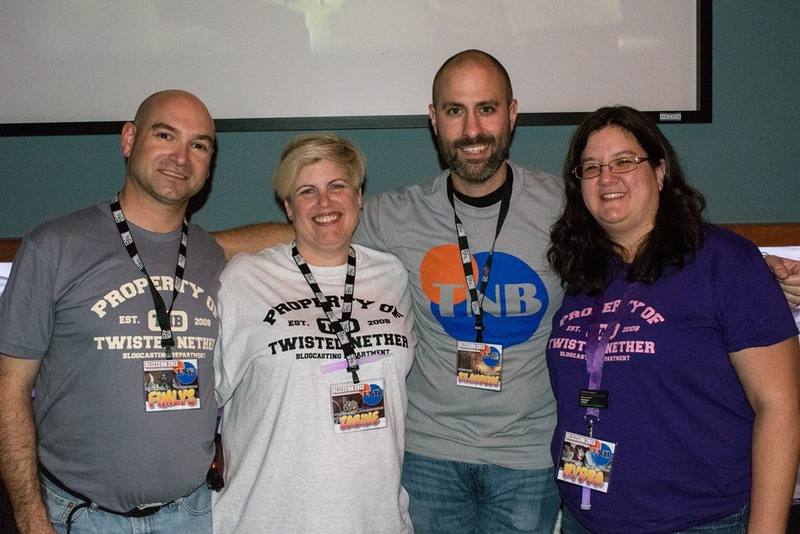 It really brings things home when you hear that people had a wonderful time at your event and, while we were debating whether this would be our last before the party, we are committed (or maybe should be committed) to bringing you another fun meetup next Blizzcon! This year’s event was pretty amazing. 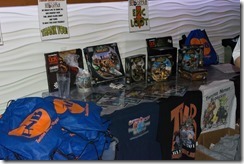 We had a lot of guests (maybe we should have kept count) and sold 70 loot bags for charity. I would call this a great success! We raised approximately $700 for Child’s Play Charity thanks to all of your support. In addition, due to the small difficulty of having our venue go out of business about 4 weeks before Blizzcon, we had the additional need to recoup our costs for the new location (Bowlmor Lanes, Anaheim) by selling drink tickets. I’m happy to say that we sold every single one of the tickets and were able to pay back Hydra for the money she laid out to book the room. As for the show itself, we will be discussing that with a panel of wonderful people whom we have not yet invited to do so. If you could, please email us ( info@twistednether.net ) or call our voicemail ( 407-705-3161 ) and leave your impressions of the con. You can give us your feedback on the things announced, what you did at the convention or watching the virtual ticket or even talk about our Party (or some other party I suppose). We’d also love feedback on what you thought about the party or maybe why you didn’t attend (other than not being in the LA area or attending Blizzcon). We’ll be updating the list of People and Companies that helped us by donating items for our Loot Bags this year. We couldn’t have done this without your support. We’re also talking about trying to find a location closer to the convention next year. Unfortunately, from what we have seen, this costs money. We’d love feedback on whether you would be interested in contributing to a Kickstarter or some other means of gathering the capital required to get a conference room at a hotel or some such. Reply in the comments or send us an email if you think you would be interested in this type of change and willing to donate to make it happen. Thanks again to everyone for all your help. 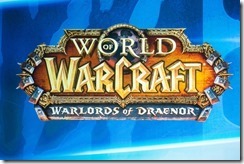 This will definitely be a Blizzcon we will not soon forget! If you want to link your posts or podcast episodes or vlogs or whatever in the comments here, please feel free to do so! 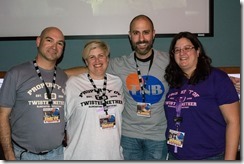 5 comments to Blizzcon 2013 – Thank You!